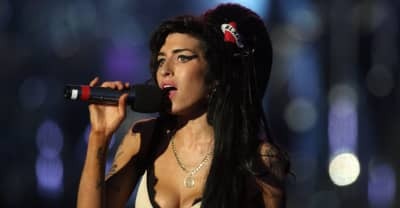 Listen to Salaam Remi's "Find My Love," featuring Amy Winehouse and Nas. 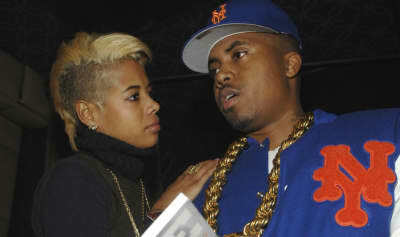 Nas has posted a lengthy essay in response to Kelis's recent abuse allegations. 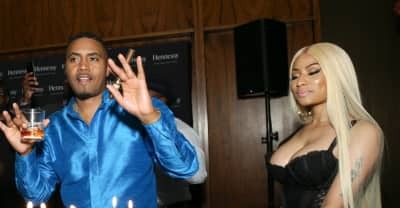 Nicki Minaj teams up with Nas for her first post-Queen release. 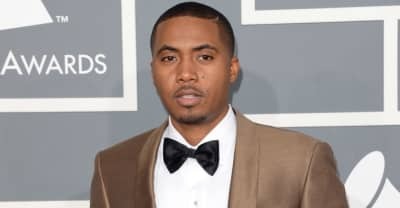 Nas left comments on his Instagram post that seem to reference allegations about him. 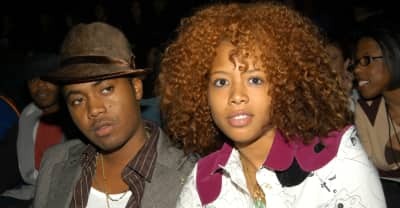 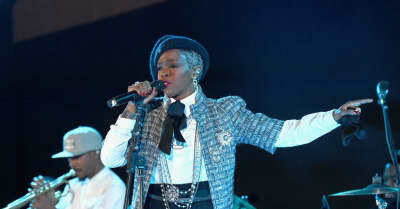 Kelis has spoken about her marriage to Nas for the first time, and his alleged domestic violence and controlling behaviour. 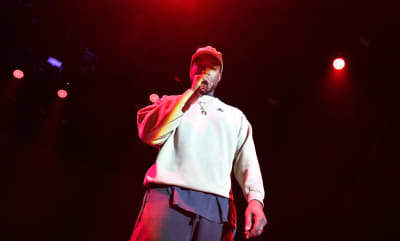 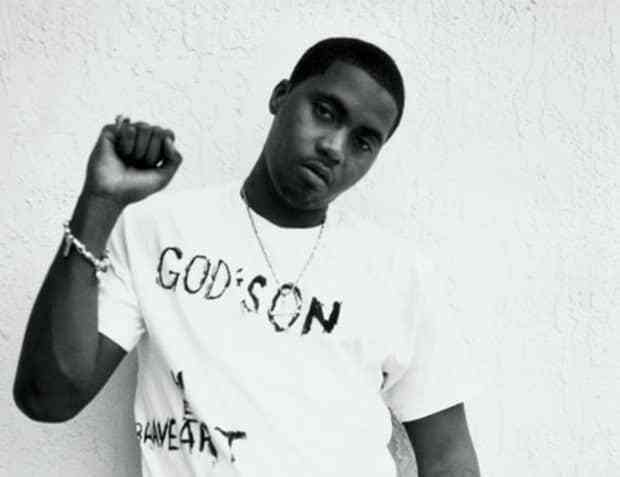 Kanye West announced that a new Nas album will be out on June 15. 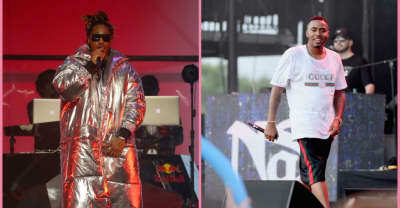 DJ Esco has shared the latest single from Kolorblind, featuring Future and Nas. 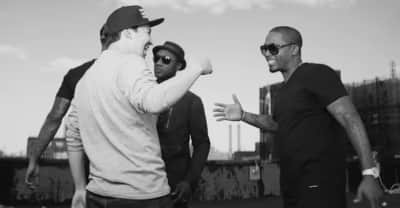 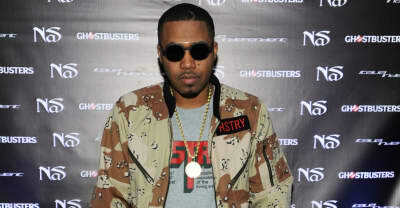 Nas will receive the Spotlight Award, which honors excellence in film, TV, music, publishing, digital content, and advertising. 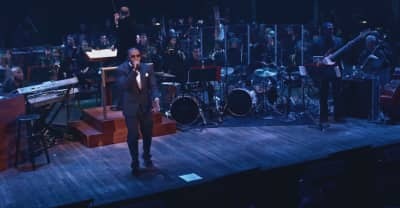 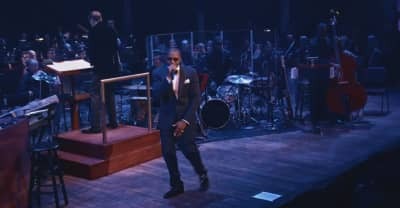 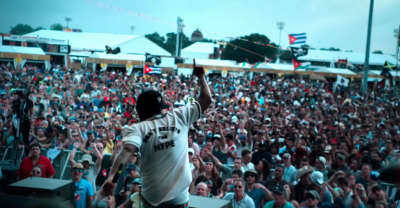 Nas performs his classic Illmatic for the upcoming concert film Nas: Live from the Kennedy Center, airing on PBS.